Exceptional lunch in keeping with the finest tradition of French cuisine (in extra). Private loge alongside Philippe-Chatrier Court, a prime location for watching matches throughout the tournament. Tickets from 11am – 2pm. Priority purchase on 6 tickets per day for the Outside courts. Access to the Club des Loges exchange platform for buying and re-selling tickets. 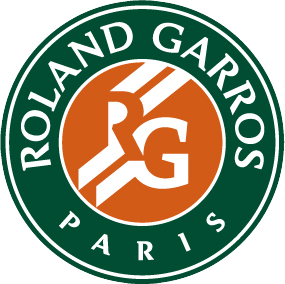 Guests can request 2 seats for the Rolex Paris Masters tournament. Special access to the Roland-Garros boutique on line via tablet. 1 car parking space for every 2 guests. Contract for 2019 & 2020.